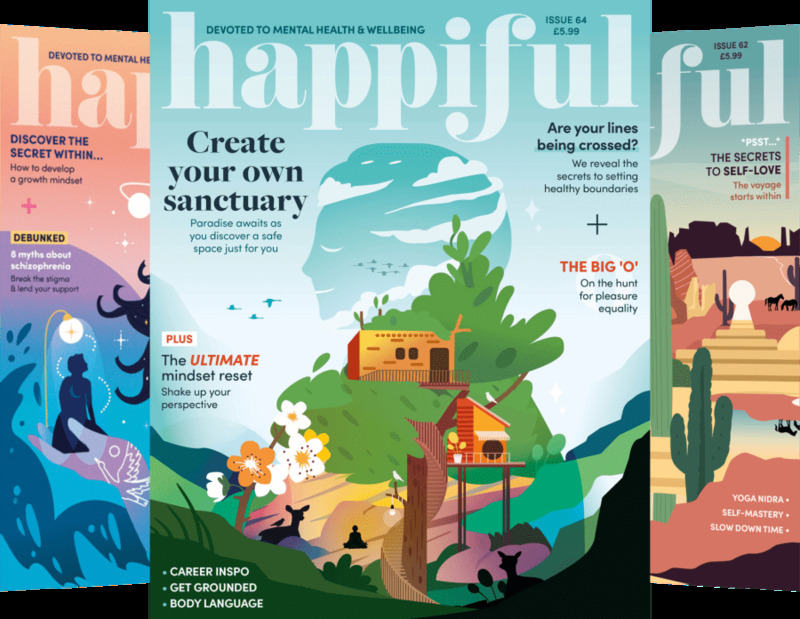 This Autumn Kellogg’s Special K are set to join forces with Nail’s Inc to give women (& men who are in touch with their feminine side), the ultimate glam cereal box freebie. For 12 weeks between the 12th of September and the 5th of December, 100 limited edition bespoke nail polishes in Special K red will be up for grabs everyday. 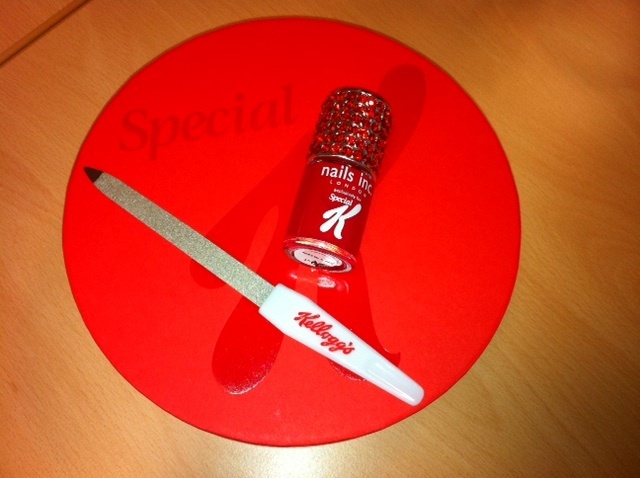 All you need to do to enter is enter your unique code from your promotional pack of Special K online at www.specialkfoods.co.uk/nails to be in with a chance of winning and of course keep your manicured nails and pedicured tootsies crossed that you’re one of the lucky ones! All Special K promotional packs will also contain a £5 vouchers towards your next Nails Inc treatment, so everyone really is a winner.